We understand how narrow the operating margins are for most businesses. Major unforeseen expenses, property damage or customer accidents can seriously jeopardize your livelihood. It’s our priority to draft a business insurance plan that limits risk and helps keep operating costs consistent. 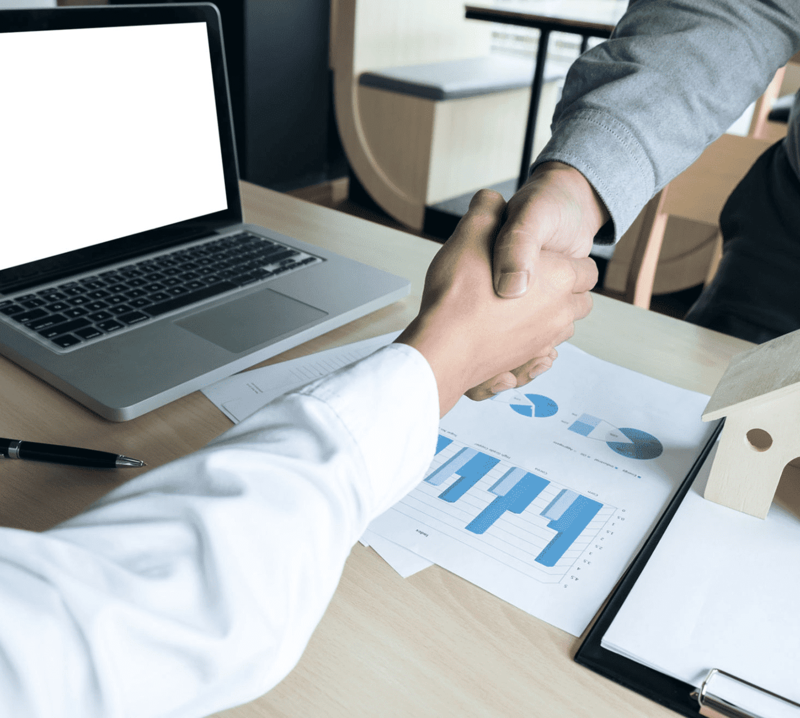 To meet this goal, Fassbender Insurance provides comprehensive cost-effective insurance coverage for businesses in Louisiana and Mississippi. What should Louisiana/Mississippi business insurance include? Our insurance plans offer protection in three main areas that directly affect your bottom line. Do you have adequate business insurance coverage in each of the following areas? Property coverage protects your structure and equipment assets; liability coverage reduces costs incurred from people claiming harm as a result of your business and business interruption coverage ensures you’re able to cover business expenses during a temporary shut-down. Find out more about each area of business insurance coverage below. Your business’ property can be covered as “All Risk” or “Specified Peril”. Liability coverage generally protects you from claims that arise out of harm your business (including employees) caused another. Do you serve alcoholic beverages at functions? Do you sell products that could cause harm? 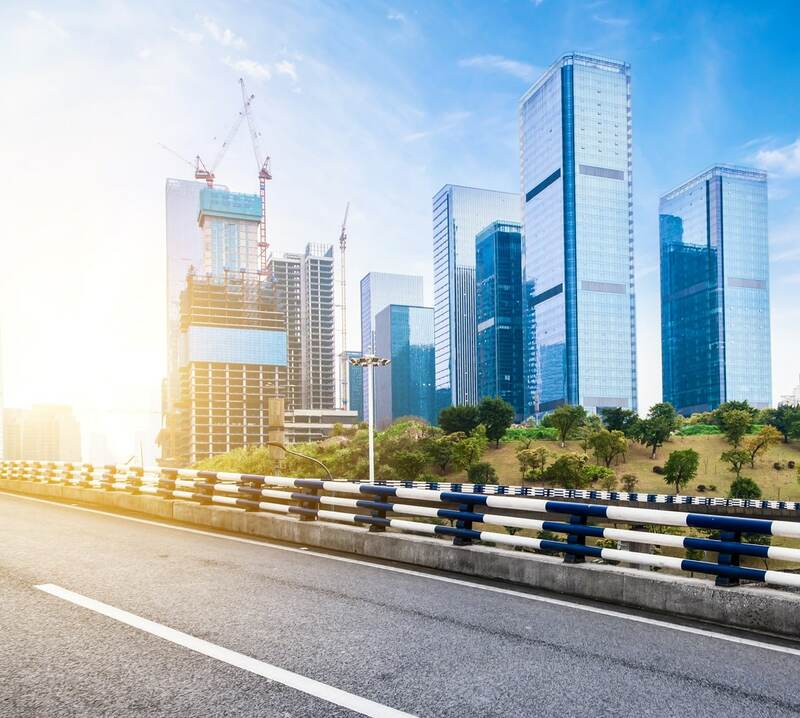 Do you or your employees operate personal vehicles at any time in the course of doing business? Louisiana requires all state residents who are completing certain driver’s license transactions or trying to register a vehicle to provide proof of financial responsibility. 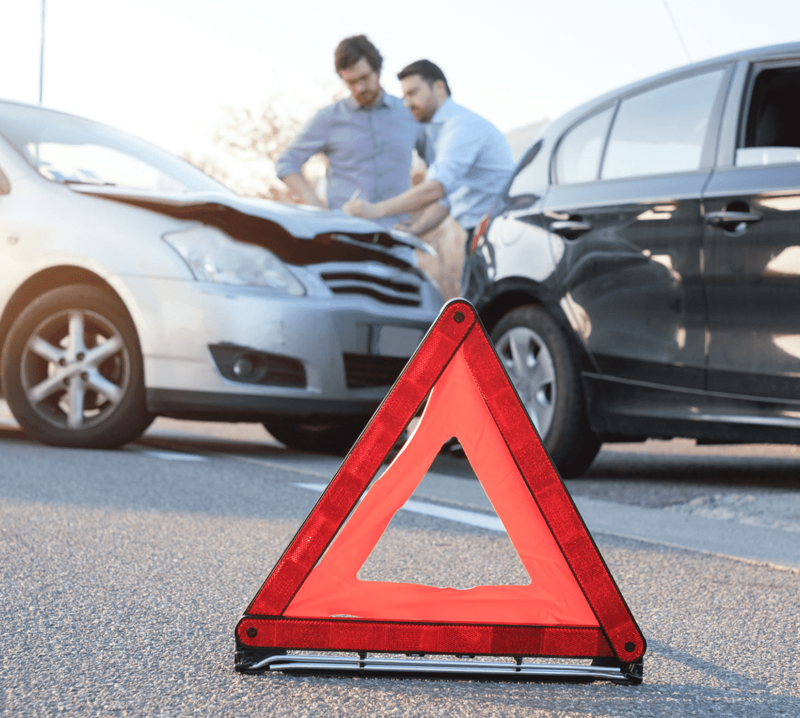 We can help you with proof of Louisiana Auto Insurance. 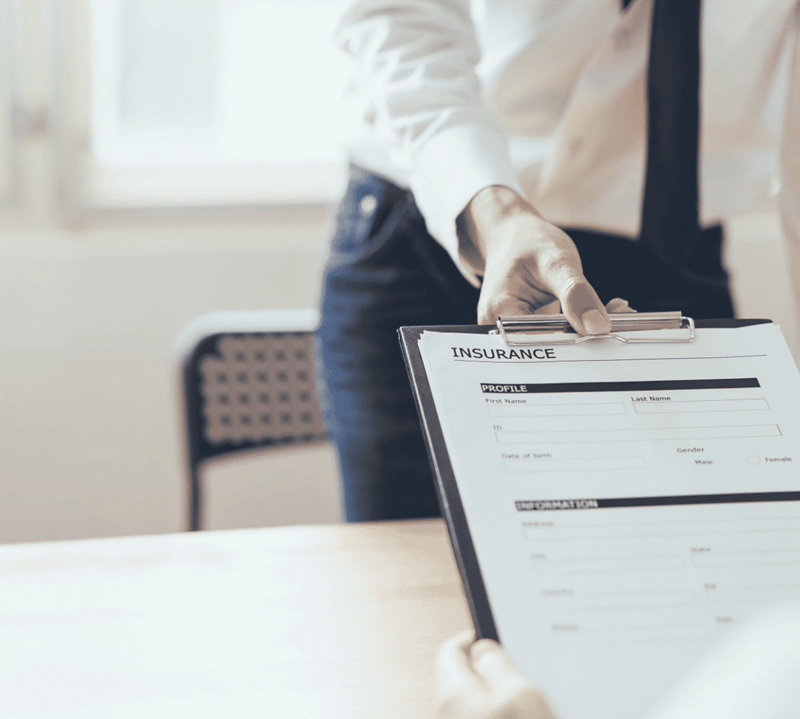 What should business insurance include? A Homeowner’s Insurance Policy covers your home and personal property against loss from covered perils. This coverage will pay to repair, rebuild, or replace your damaged or lost property. 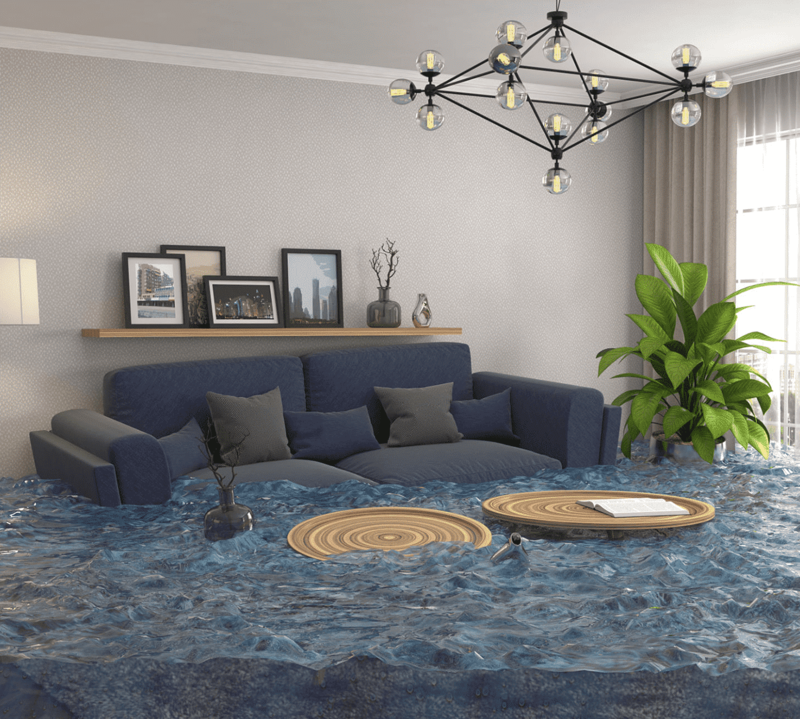 Using our experience in providing regional flood coverage, we will help evaluate your risks for flood damage and craft an affordable insurance plan that takes into consideration your level of risk. 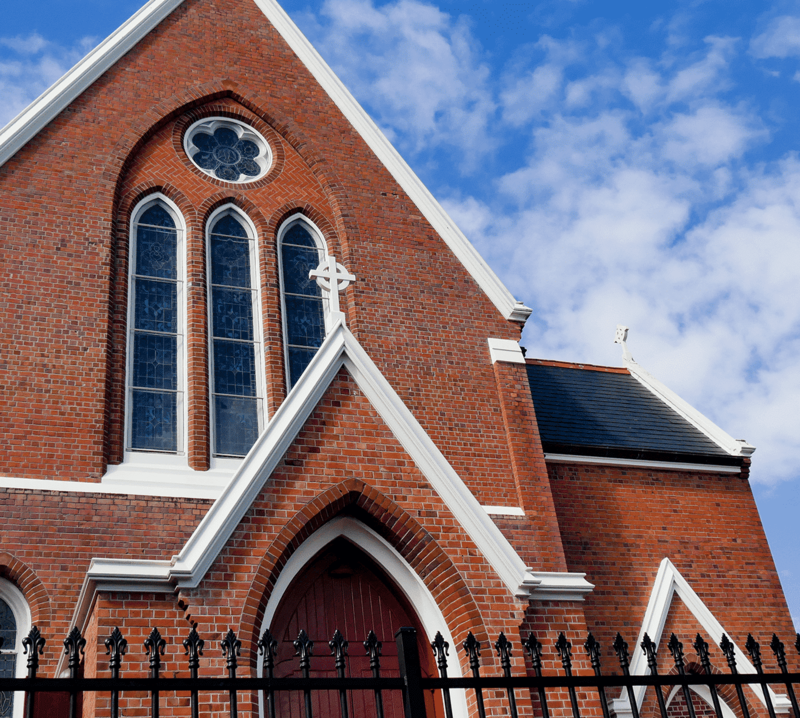 We specialize in providing cost-effective insurance for Churchs in Louisiana, Mississippi & Alabama.